Game of Thrones season seven will end on a massive cliffhanger, according to star Maisie Williams. 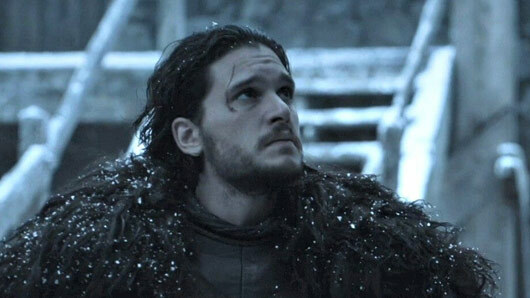 Fans will remember that the last series of Game of Thrones to include a huge cliffhanger was season five’s infamous death of Jon Snow. That cliffhanger led to an entire offseason of resurrection theories and numerous attempts to get actor Kit Harington to slip up about the truth in interviews. Of course, the tease is no surprise to the many fans who have read spoilers for the upcoming series in a set of leaks on Reddit. Last Autumn, Reddit user awayforthelads leaked what appeared to be the entire plot of season seven on notorious Game of Thrones spoilers subreddit Free Folk. While the spoilers were laughed at the time, set filming reports since seem to have confirmed their authenticity. Speaking earlier this week to Radio Times, Williams admitted the storyline leaks for this season of Game of Thrones have upset her. She said: “It’s such a childish, annoying thing to do. And yeah, it’s sad. It really annoys me. Game of Thrones continues in Summer 2017.